You want to find a job? Go to Craigslist. You want to sell your car? Go to Craigslist. 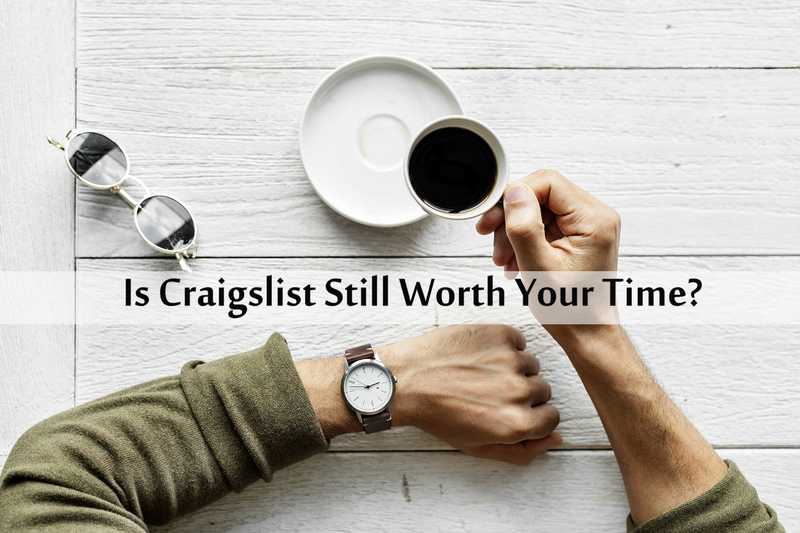 You want to find real estate leads....go to Craigslist? What was once a fountain for website traffic and real estate leads, is now a barren wasteland. What if we told you, that there might still be gold in those mountains? Early in the days of real estate internet marketing, Craigslist was the place to go to for getting homes sold. This was a transitional period between newspaper classifieds and online marketing. Now with Facebook as the top priority, this has left less competition on Craigslist. You won't need to continually post your ads to bring them to the top. With less ads competing for attention, prospects can now use search filters to find what they are looking for. To learn how to post to Craigslist through PropertyPulse click here. FSBOs...a great resource to convert into seller leads. As long as there are people with homes, there will always be people who think they can do it themselves. Craigslist makes it easy for you to identify them! Simply go to the "Real Estate for Sale" section of your local Craigslist, and select "real estate - by owner" and voila! A field full of FSBOs for you to pick from. One of the advantages and disadvantages of Craigslist is that you are not allowed to post automatically from another platform. While it is unfortunate that you have to post manually...that also means everybody is on the same level when it comes to posting, including big brokerages! You can use this to your advantage! Interested in a Craigslist Posting Tool and Social Autoposter? Sign Up Below!